NEW RELEASE BOOK TOUR!!! 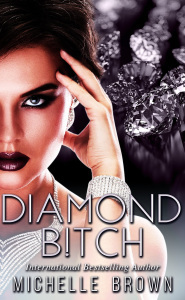 ~ Diamond B!tch by Michelle Brown – Imagination and information for book's. Look’s like a terrific read. Natasha Knight Author Page’s new cover is flaming hot!! Throw this one on your TBR and pre-order!! !